Equine VIP visited with Magic and Debbie Garcia-Benogochea (education director) at Gentle Carousel. Magic is a very special mini with a big heart. Magic was chosen as the Most Heroic Pet in America by AARP Magazine. 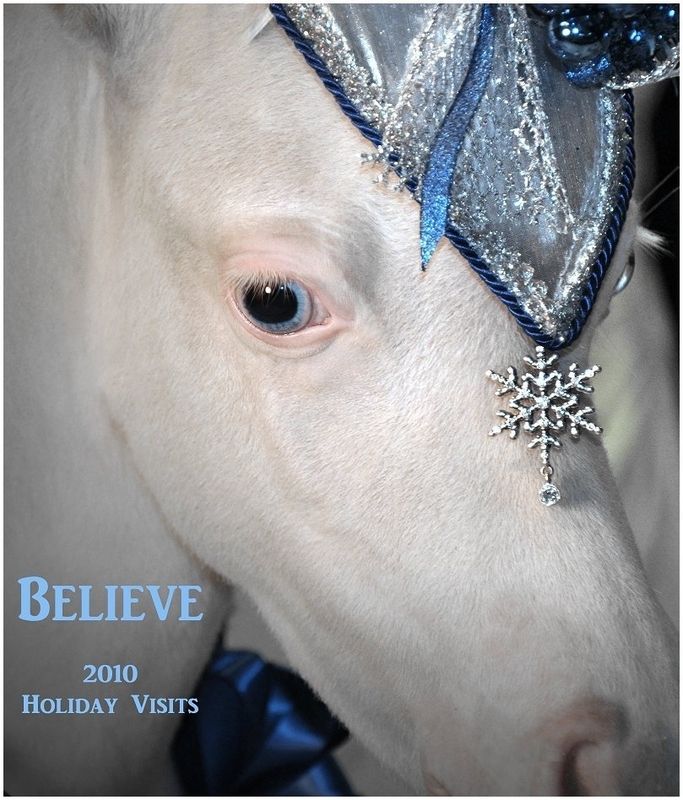 We’ve heard of therapy dogs, but Magic is a specially trained therapy horse owned by Gentle Carousel. Over 4000 adults and children are visited by Gentle Carousel Miniature Therapy Horses each year. To learn more about this special horse and program read our feature in Horse Digest Magazine.